We Have Used Pallet Racking! 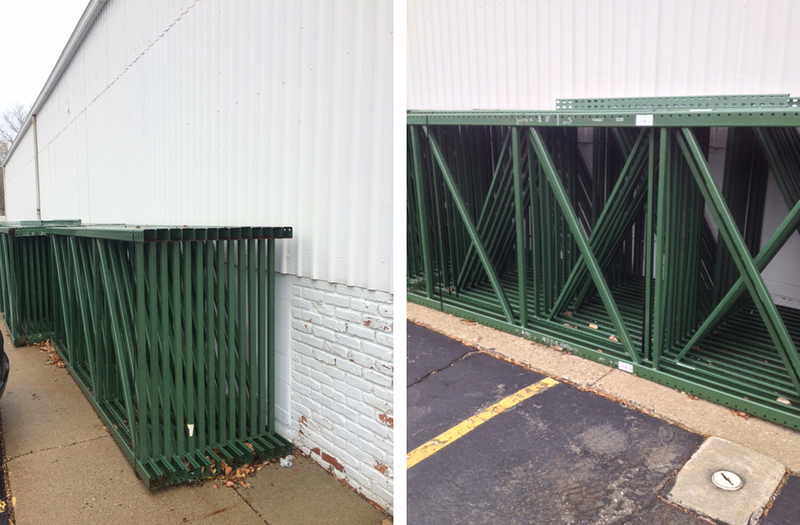 If you’re looking to add storage in your warehouse but are on a budget, consider buying used! 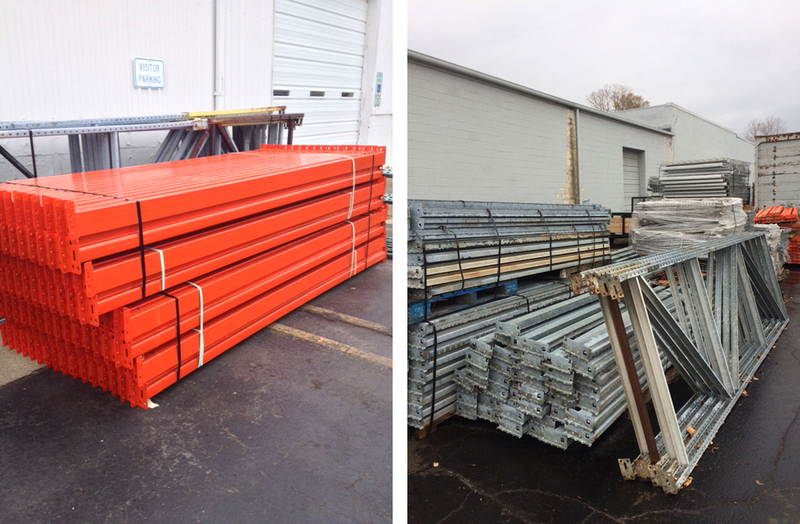 We have a wide assortment of used pallet racks available with up to a 50% discount. The lifespan of pallet racking is one of the main reasons it is the most widely used storage system in warehouses today. These racks still have a long and durable life ahead of them! If you’re near Metro Detroit and interested, please contact our team at 1.800.637.9508, head over to the Request A Quote page, or stop by. We would love to help!